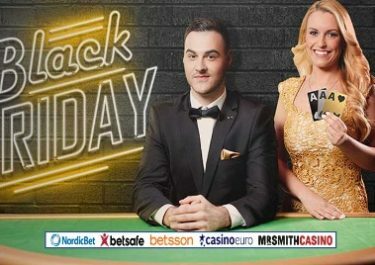 Betsson – €35K Tournament Week! Spin for big prize money! Huge prize pool for slot tournaments! 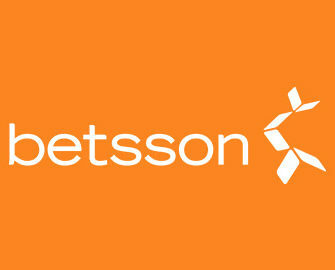 Wow, this is going to be an exciting week at Betsson. Each and every day they will have one tournament running from 00:01 – 23:59 CET with cash and bonus prizes worth €5,000 going to the TOP100 every single day. That makes it a staggering total €35,000 for all seven tournaments. To top it all off they are one some awesome slots from Yggdrasil, Leander Games, Play’n GO, Red Tiger Gaming and Quickspin. The first tournament started already, so get ready, set, go! Players from Sweden, Norway, Finland, Germany, Austria, Switzerland, Poland, Iceland, the Netherlands, Peru and Brazil take part in the tournament week at Betsson running from 16th to 22nd January 2017 with 7 different contests and a €35,000 total prize pool. Each one will be with a different challenge and will be active from 00:01 – 23:59 CET. The TOP100 daily scorers will share the €5,000 pot with cash prizes to the front runners and bonus money for the lower ranks. Each tournament requires an OPT-IN on the promotion page. Live leader boards are available for all tournaments and players can improve their position throughout the competition. Prizes for position 1 – 5 are paid in cash and position 6 – 100 in bonus money, all credited the following day by 18:00 CET. Bonuses carry a 35x wagering requirement within 3 days. Betsson General and Bonus Terms and Conditions apply. The Wednesday and Thursday tournaments will see the €5,000 pot equally shared among qualifying players, all cash.